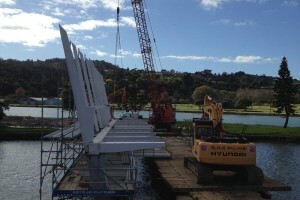 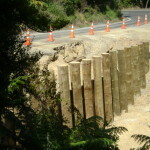 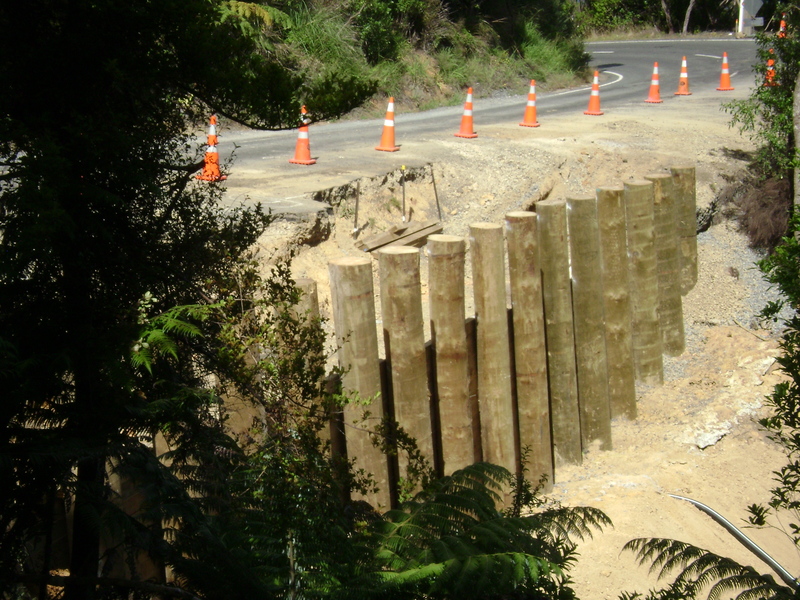 The contract contained two packages of retaining walls, one at Pipiwai Road and one at Manawaora Road. 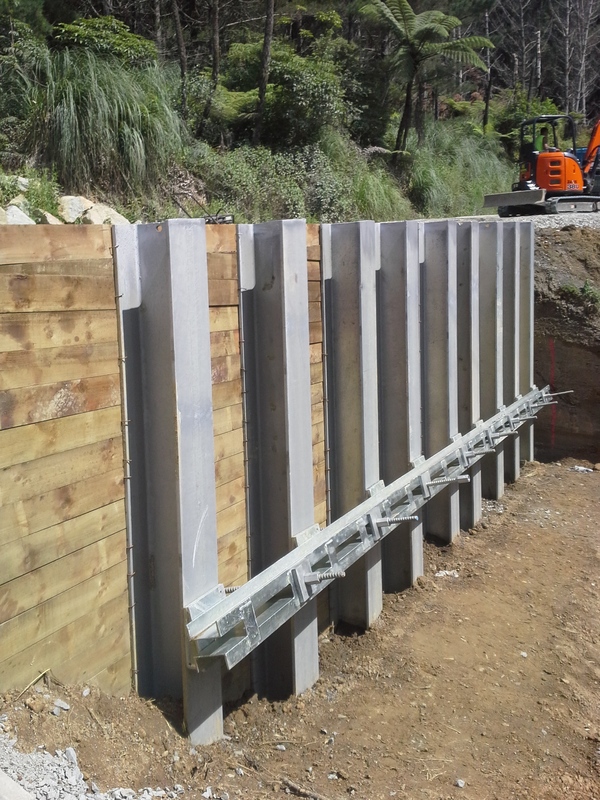 Subsequently due to our efficient performance on the contact, a small additional retaining wall at Te Wahapu Road was added to the contract. 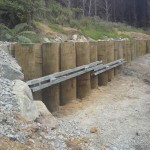 All three walls were completed within the initial contract period. 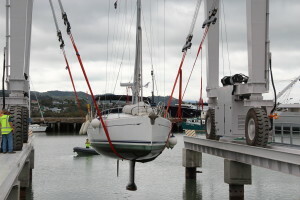 The challenges on the projects included traffic, the remoteness of the worksite and the access for our anchor installation machinery. 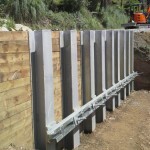 It was important for the Supervisor and Foreman to plan each days works thoroughly to ensure that the correct equipment and materials were taken to site to avoid significant downtime. 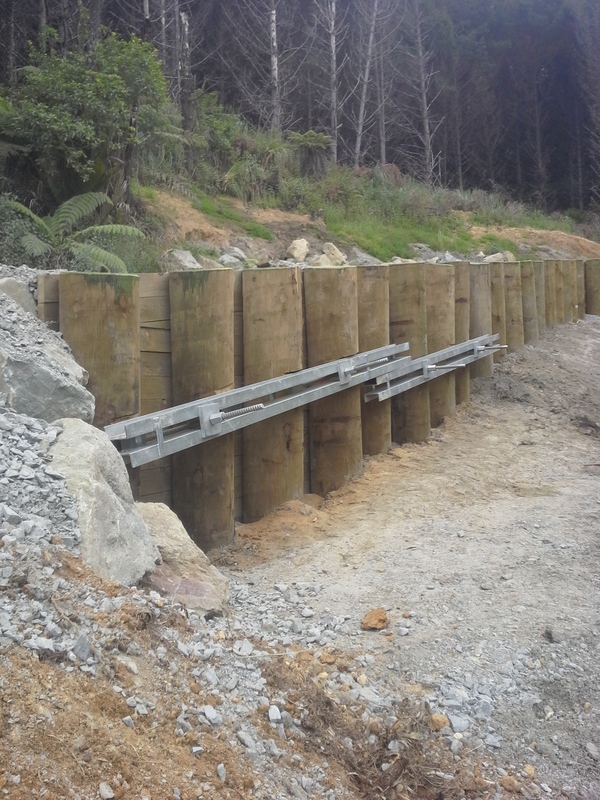 The client was very happy with the outcome of the project & the fact that it was completed on time, on budget (with the new retaining wall added to that budget) and with no lost time incidents or injuries.